What The Active Ingredients Do. Senna Leaves Effective purgative, even for chronic constipation. 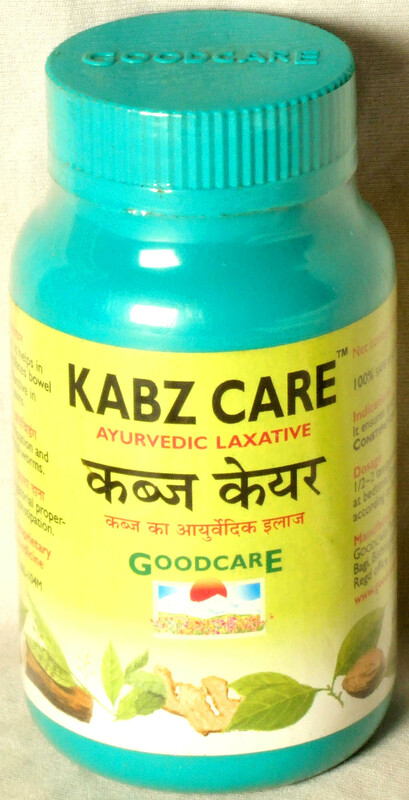 Chhoti Harre Safe laxative. It helps to rejuvenate the digestive system. Nishoth Kala Relieves acute constipation. Initiates bowel movement. Ajwain A carminative, it helps in digestion. Regulates bowel movement. Effective in gas and colic pains. Baibidang Relieves constipation and expels intestinal worms. Kala Dana Contains purgatorial properties. Relieves constipation. Dosage 1/½-2 teaspoonful with water at bedtime. Dosage may be altered according to individual requirements.